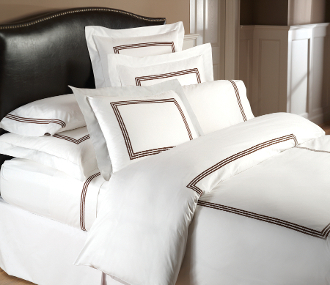 Bellerose Comforter Cover Sets..Special Pricing! 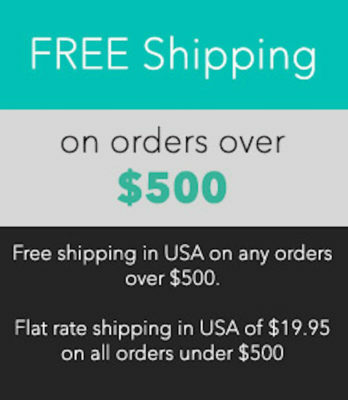 Bellerose Sheet Sets – Special Pricing!! While feathers refer to the outer quills, down lies beneath this protective covering usually in the underbelly of a bird and is light, fluffy with airy fibers that are soft or malleable for support. 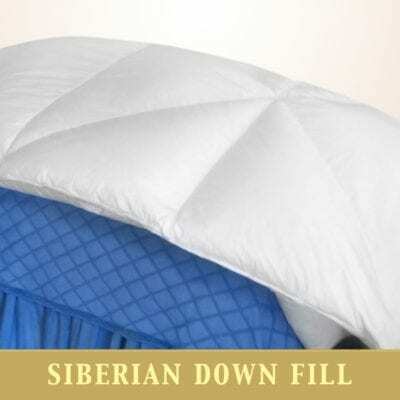 Siberian goose down is considered the finest goose down available. It is harvested from mature geese raised in very cold climates. The strong full clusters give the most fill power, 800+, and will last the longest. 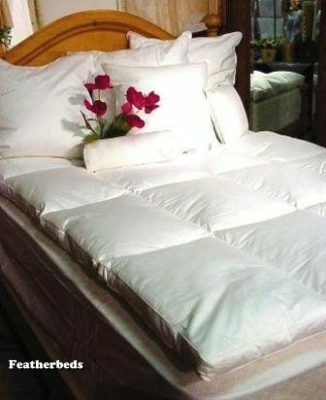 When this down is put into the lightest of cases, it will create an almost weightless cloud of luxury! White goose down is a by-product from geese used for food. 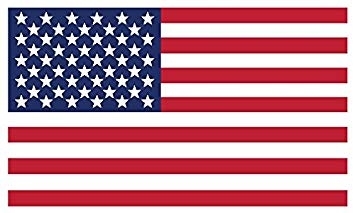 It is a smaller and more tender cluster of down. 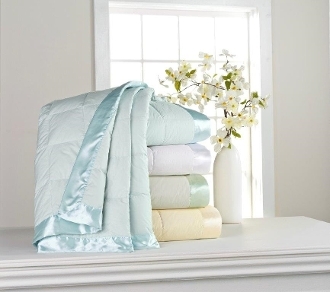 We use only the highest quality, 550-fill power white goose down that has been washed and tested. Feathers have quills. Since the quills will give support, feathers are used mostly for featherbeds and larger 26" x 26" euro reading decorative pillows.